Well, it has been 10 months since our little man had part of his brain removed, and he is doing amazing! We just spent 24 hours in the hospital for routine follow up testing. We got to see all the members of his team including his neurologist, neurosurgeon and all the coordinators who helped get us through. Everyone loved seeing Eli and how great he is doing. We know how lucky and blessed we are. He is one of their successes. It felt great to be able to tell everyone that we haven’t seen a seizure. It was wonderful to see the smiles on their faces. MRI… check! Other than the hole in the front part of the brain (his neurosurgeon said with a smirk), his brain looks perfect. No new lesions, no other abnormalities. Given that he had a cortical tuber, I have been worried that as his brain matures that more tubers might become visible. Tubers are present at birth, but they aren’t always visible until the white matter of the brain completely develops. So, we aren’t completely out of the woods on that, but our neurologist says that the odds of another one showing up continue to get lower and lower. 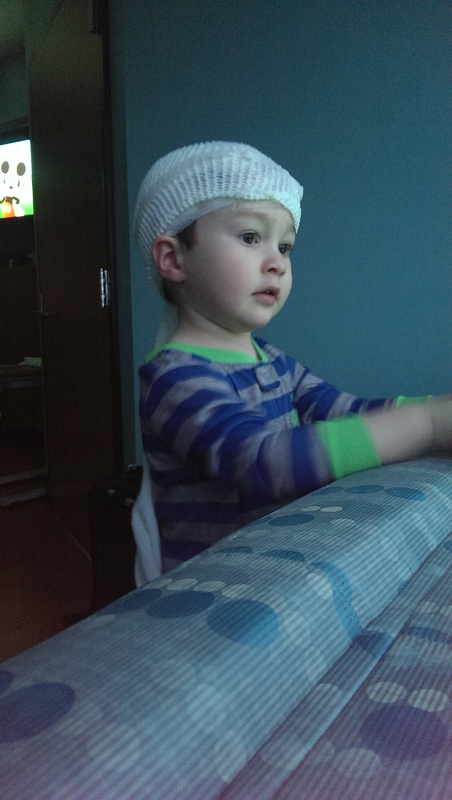 EEG… check! 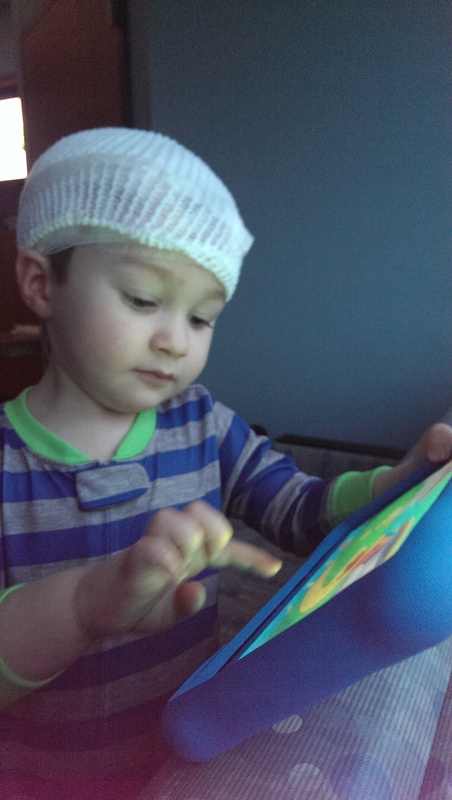 His EEG is normal and looks great. No spiking, no abnormal discharges, yay! So for now we keep trucking along. We are keeping his anti-seizure medicine the same. We will go back in another 6 months for another 24hr EEG. We really appreciate all the love and support over the past year. We are more hopeful than ever that this really was Eli’s cure and he will not have another seizure in his life. I also wanted to post because since my last post, Eli has had a word explosion!!! After the new year, his language development really took off. He has probably said about 40 new words in the past 6 weeks and is using about 10-15 words consistently. He has even used words to communicate with us a few times. I don’t know if this is just his development finally getting to the right point, but it did coincided with us start him in ABA therapy. He is really doing well with this new therapy, and I really think it is the key to getting language to click for him. We are getting him evaluated for autism in April. 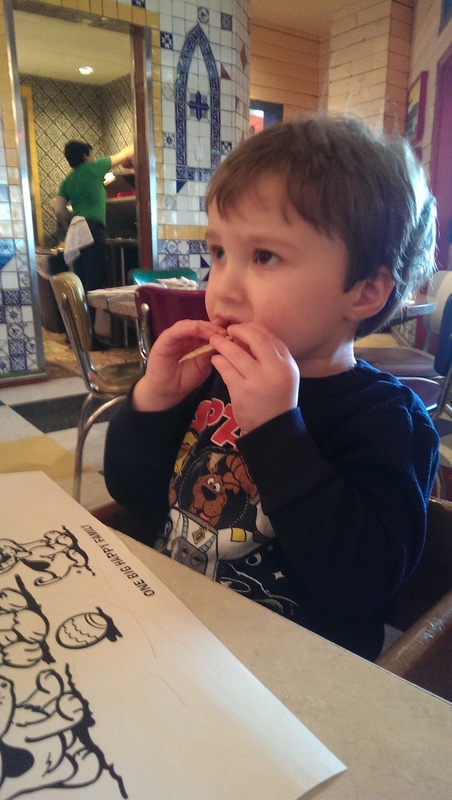 His ABA therapists are really encouraging us to put him in their ABA based preschool next year. He has to have an autism diagnosis for that school. We do believe that it is the best environment for him to develop, so we are going ahead with it. He also had his annual evaluation for his early intervention services last week. It went really well. He tested at 24-28 months on fine motor and was almost caught up (21-24 months) on cognition. He tested at 4-9 months before his surgery, so he is doing great. 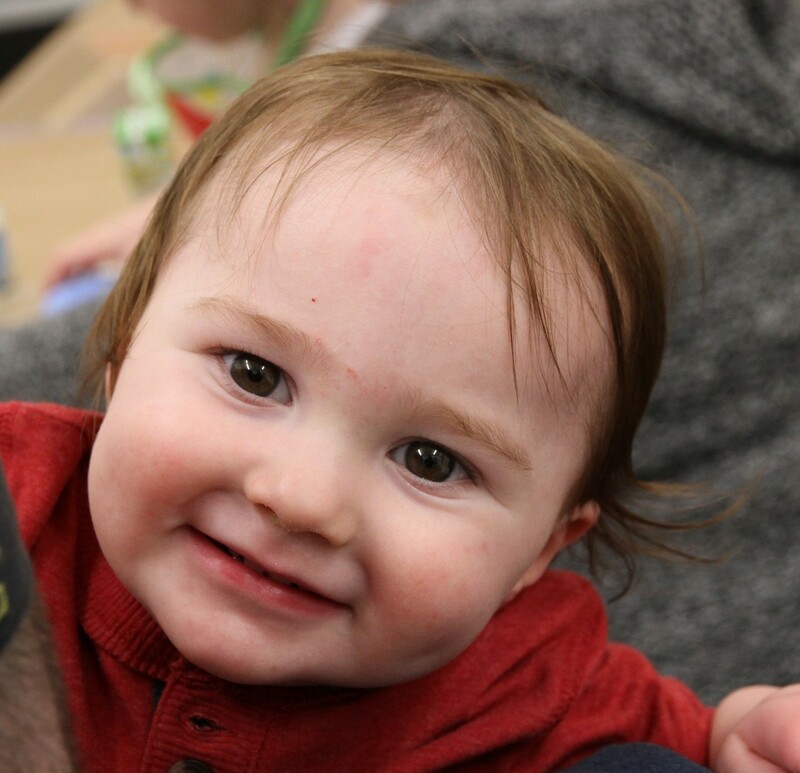 He is still really delayed in language and social areas (13-18 months), but getting better! All in all, just really great news. My little man amazes me so much. He has been through so much and just really takes things in stride. We are so thankful that he is healthy, happy, smart and learning things every day. Such a wonderful update! It sounds like things are going very well. Praise the Lord! Almost 2 years seizure free! kenlininger on 1 YEAR SEIZURE FREE! !